The TFS System has been studied to simplify the fixing of the bags to the plastic tanks that, unlike the metal ones, they cannot use the magnetic fitting system. 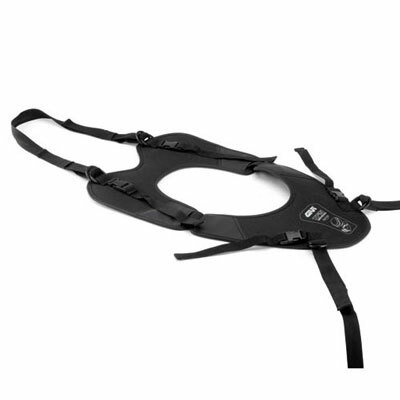 It is based on a laminated EVA polyester foil covered with anti-slip PVC which, once it is fixed to the bike by using the 4 adjustable belts, is the base to fasten and unfasten the bag to the bike quickly. The TSF measurements (see the next table) means it is usable for most makes of bikes and the system allows the fastening of all tank bags in our range, with the exclusion the Tanklock bags.